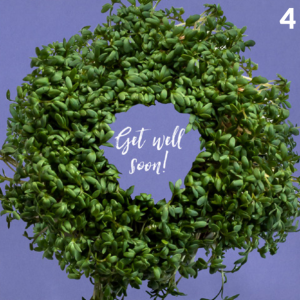 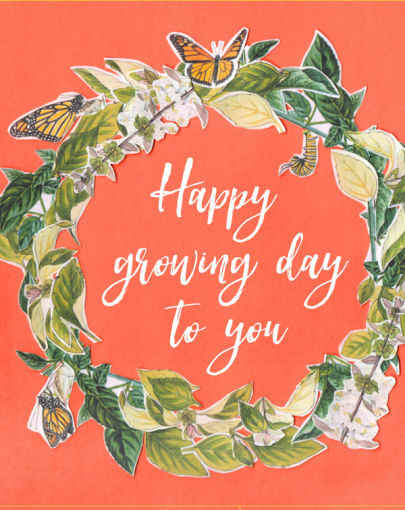 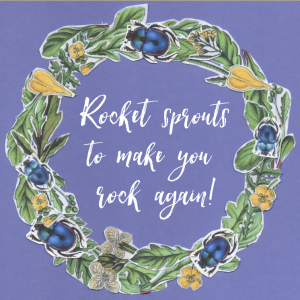 Wish a fast recovery with this card and let your loved ones grow rocket sprouts! Grow microgreens in this garland. 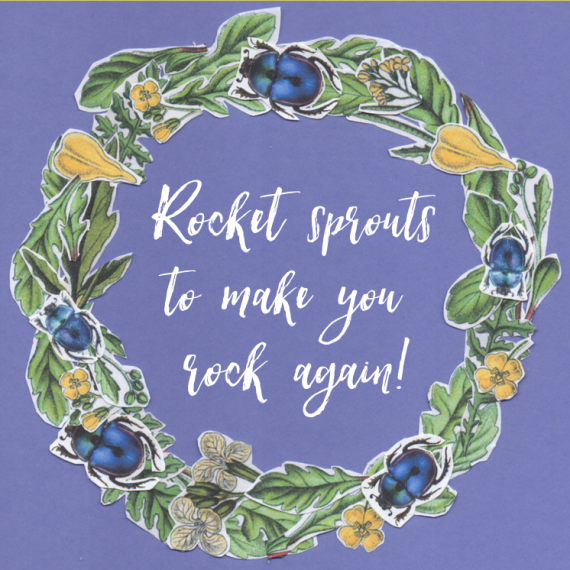 It comes with rocket sprouts and in a squared format 15.5 x15.5 cm. 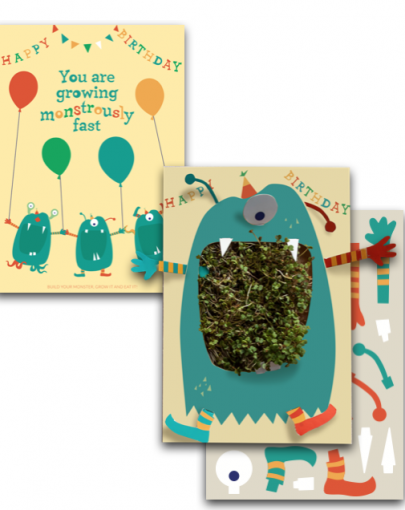 This Frog Card is a greeting card that grows edible sprouts.